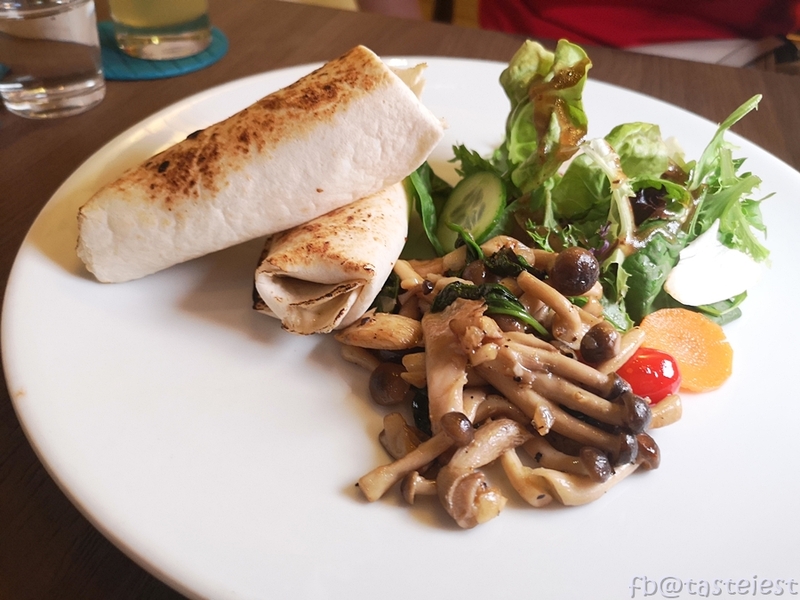 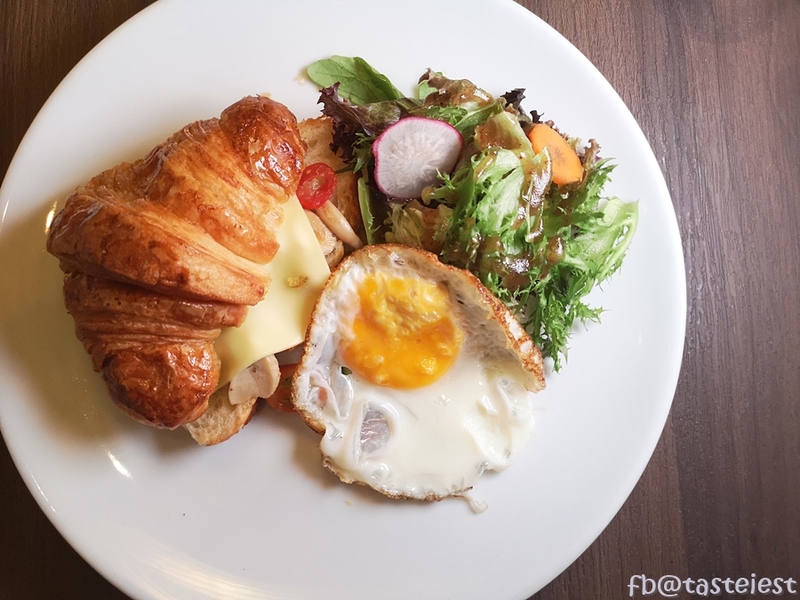 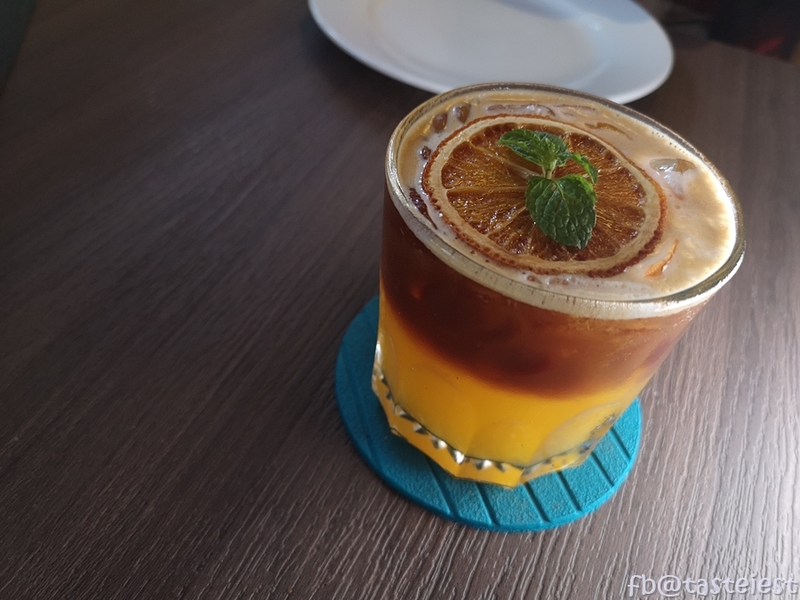 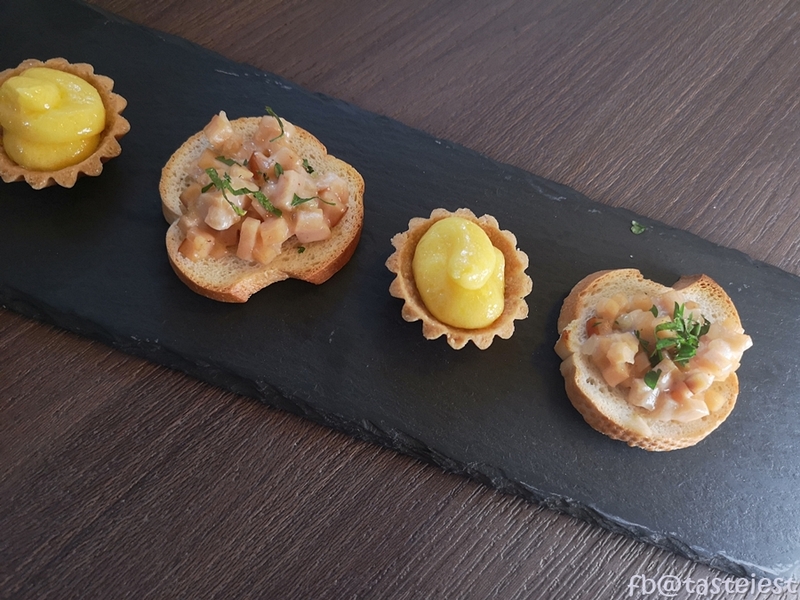 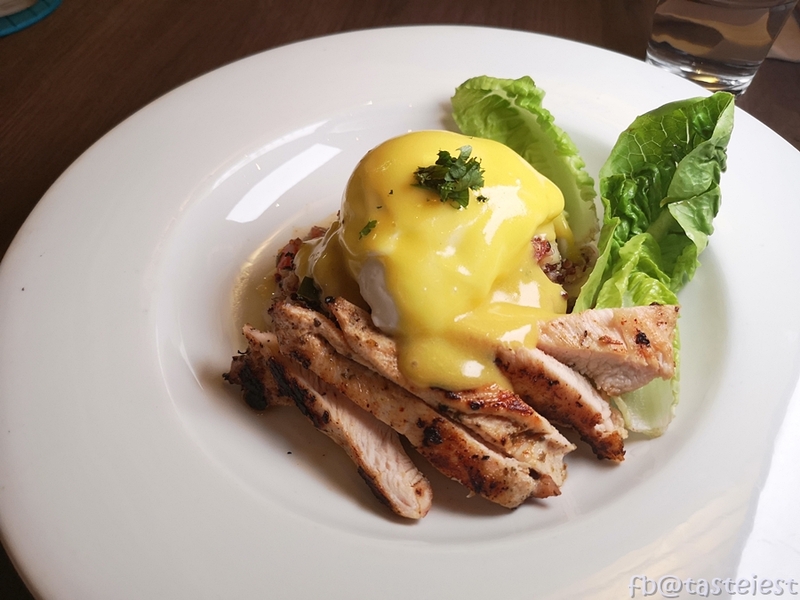 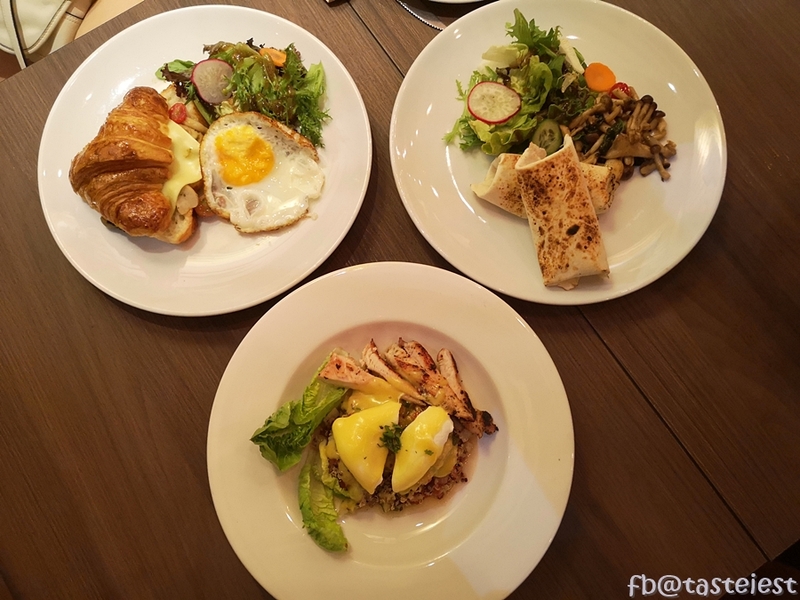 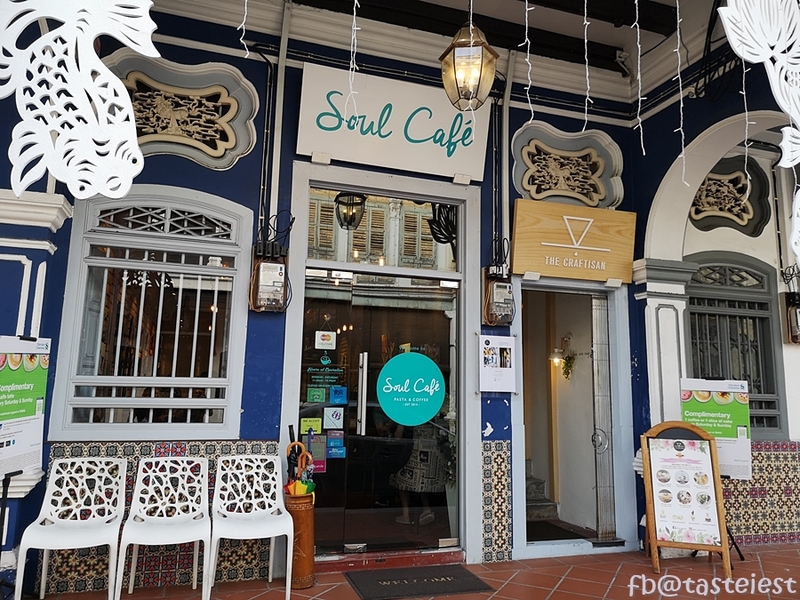 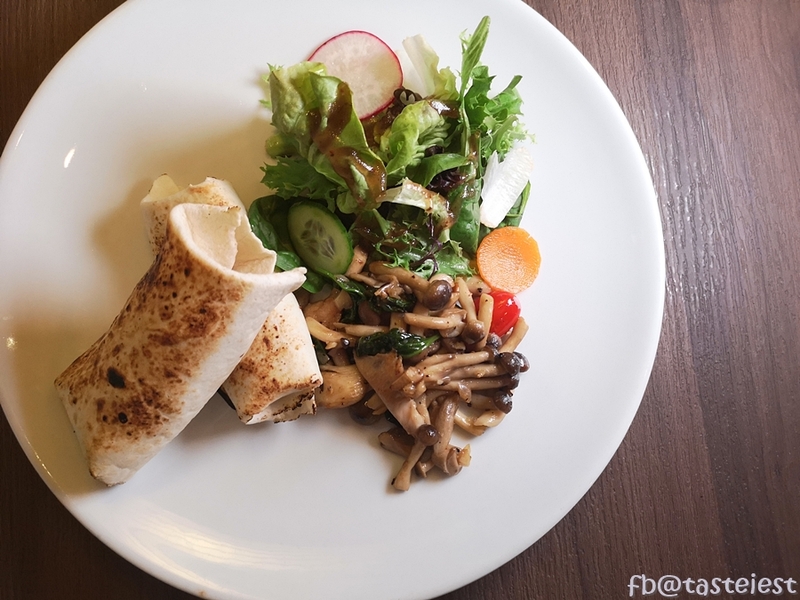 Soul Cafe turn 4 years old in Oct 2018, it is one of the best western restaurant in Penang. 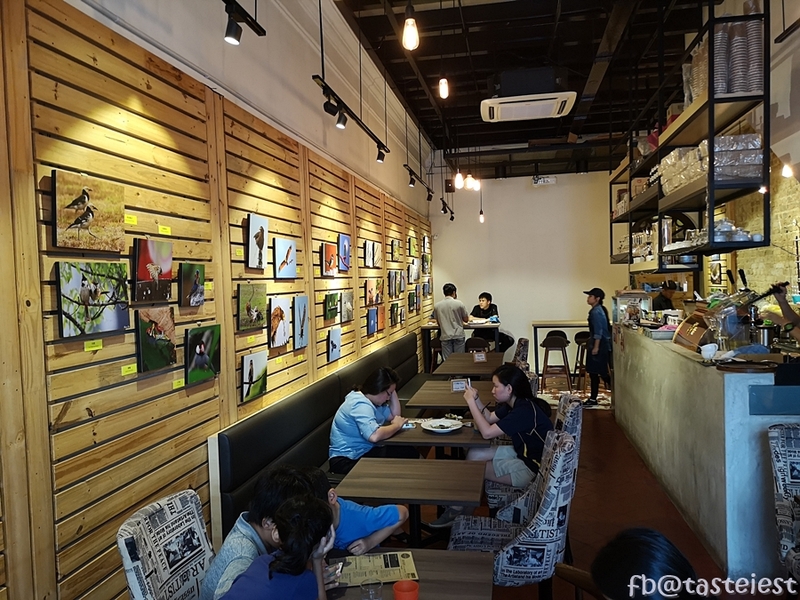 Great thing about Soul Cafe is you got to enjoy awesome photo while dining, every month Soul cafe will work with great photographer for presentation. 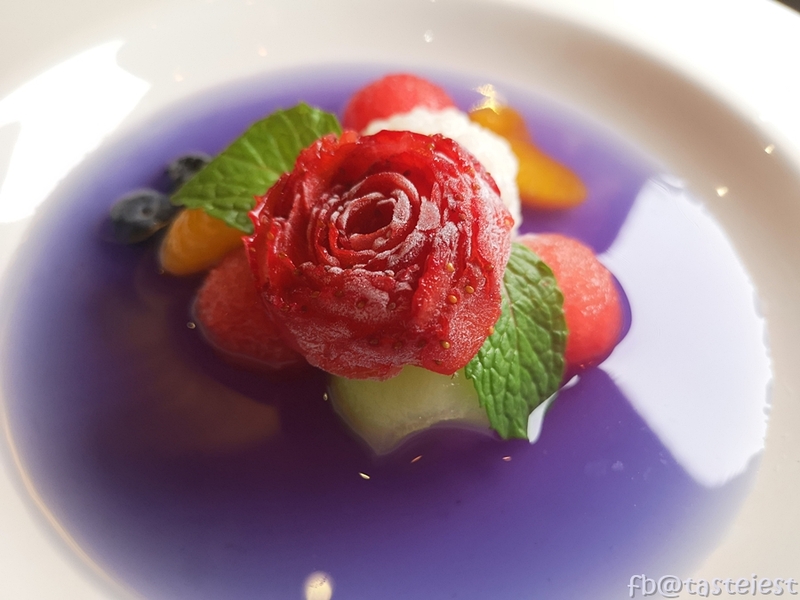 Here are all the awesome special food that craft out by chef to celebrate 4th Anniversary. 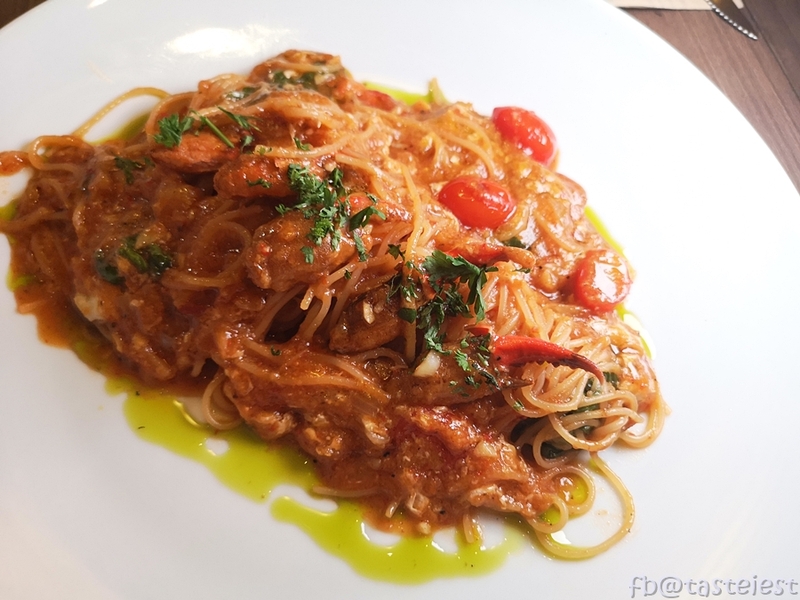 We really enjoy the awesome Chilli Crab Pasta, it has a little bit of spiciness with strong Crab fragrance, combine with Pasta is pretty special. 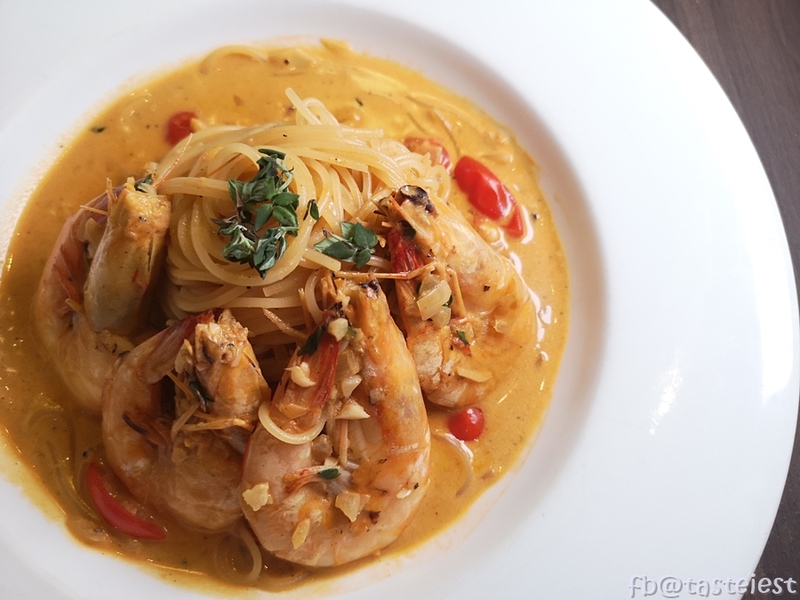 Hae Pasta is the essence of Prawn, it has extremely strong prawn flavor. 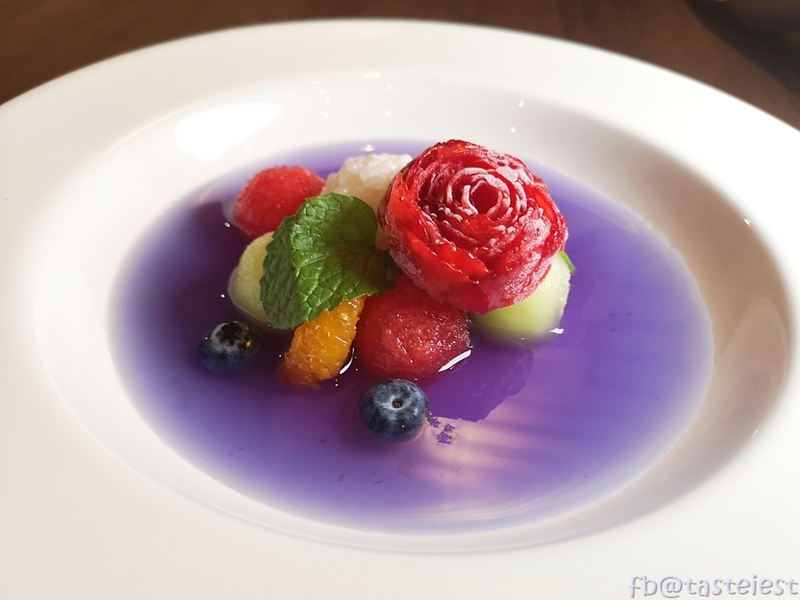 Not to miss the pretty dessert, it look so awesome and you must take a photo with it.